Hey townies! Join Jessie the Architect and Remo the Realtor for this special series as we interview candidates running to be on the Whittier city council. 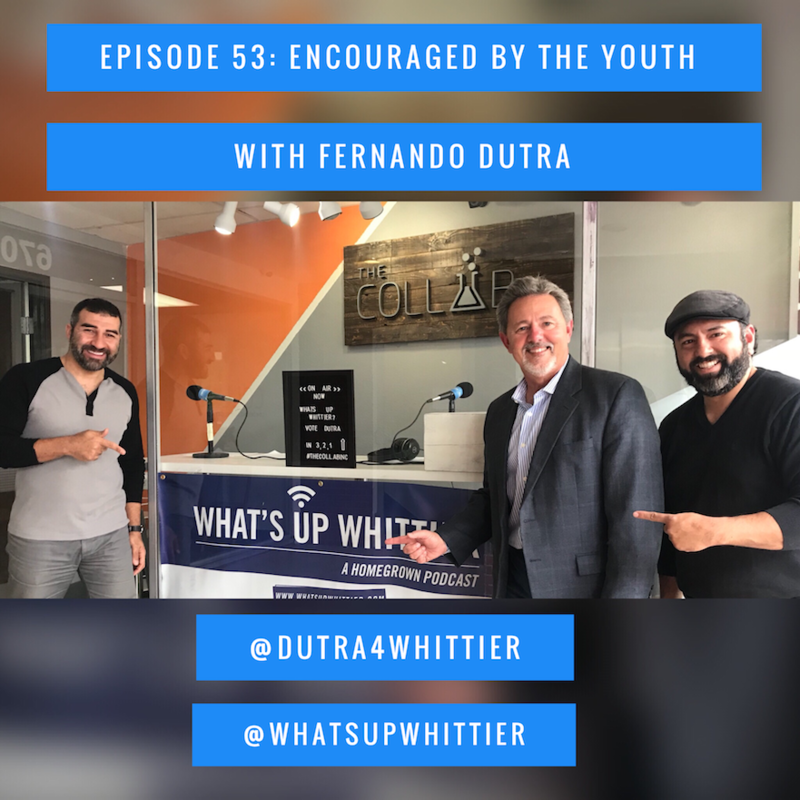 This week they interview Councilman Fernando Dutra, candidate for District 4!